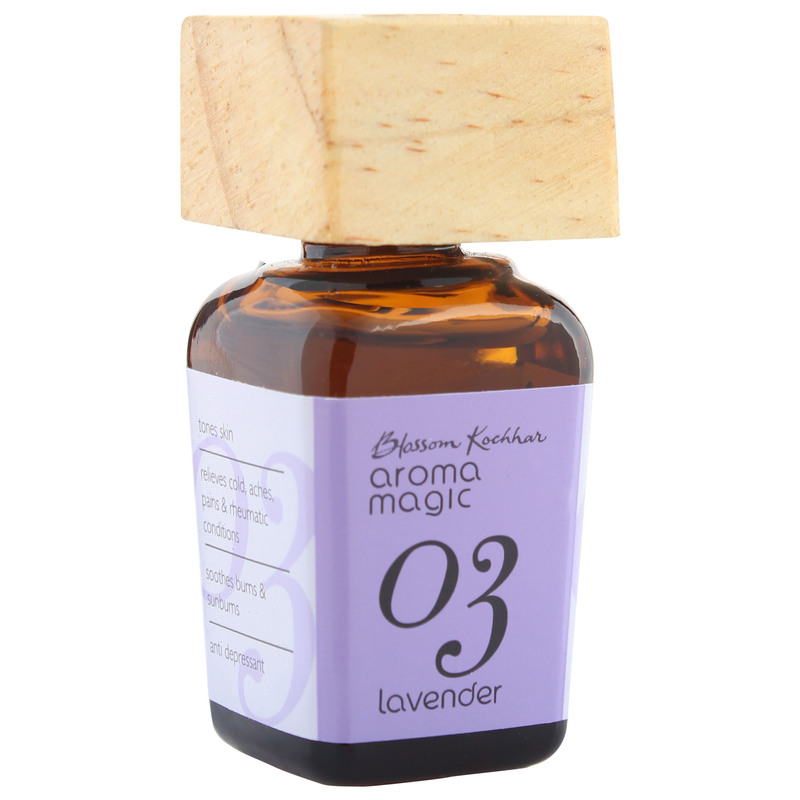 An essential oil of lavender. 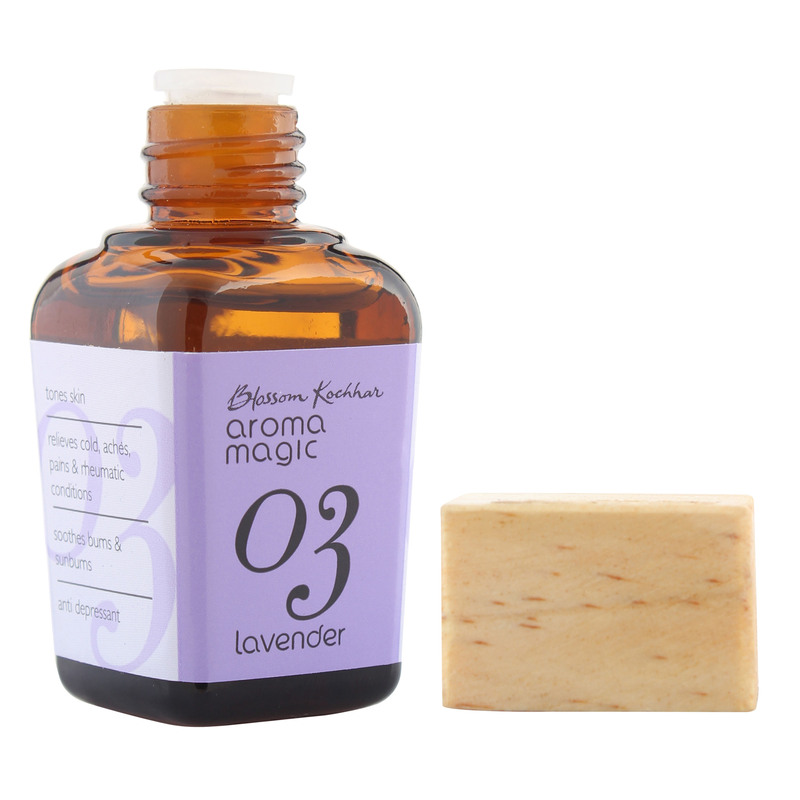 A natural anti-depressant, lavender oil helps ease pain and rheumatism. It helps tone skin and also eases burns and sunburns. This product is free of animal testing.